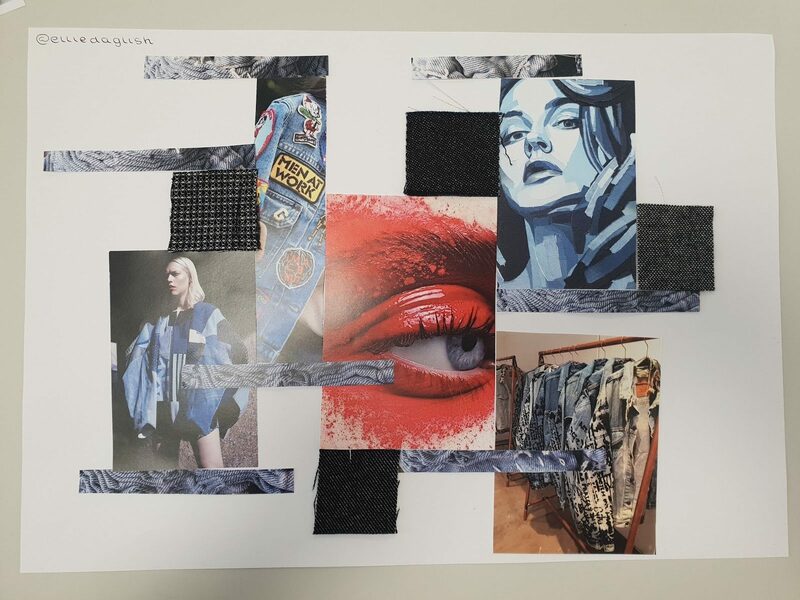 The fashion industry consists of many essential components and A Level Media Studies students from QE have been able to engage with all aspects during a taster session at the University of Sunderland. The workshop explored the industry in detail and provided students with an insight into how companies develop concepts, produce designs, construct garments, understand retail concepts, plan and manage events. Students were also tasked with considering how they would establish their own brand, from devising effective branding and marketing campaigns, to creating graphic designs and visual merchandising. The session concluded with the constructing of visual mood boards allowing the group to demonstrate their creativity and ability to work with colour, trends and fabrics to envisage their own unique style, incorporating findings from future trend forecasting and analytics. Nicola Naisett, Course Leader for A Level Media Studies, explains: ‘The students thoroughly enjoyed the event and not only developed their research and visual pitching skills, but also learnt how to construct an excellent visual portfolio and found out about the variety of careers available within the fashion industry’. Student artwork by Ellie Daglish.